ROBESON COUNTY, NC (WMBF) - Robeson County deputies say an investigation Monday into a man’s body found in a car revealed no signs of homicide. 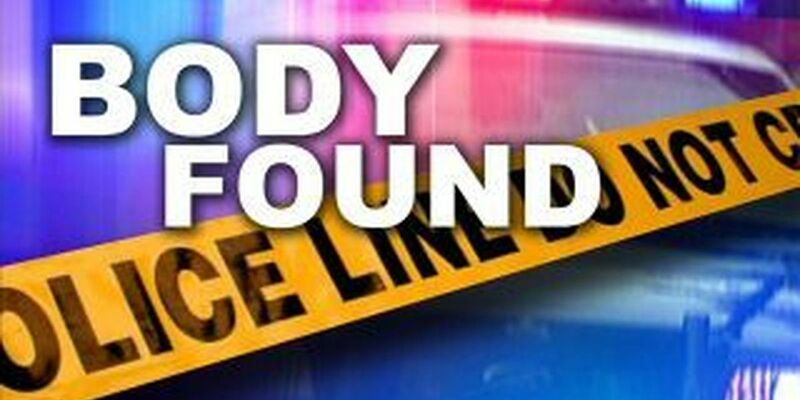 A release from the Robeson County Sheriff’s Office says the body of a 63-year-old man was found near a pond off Old Red Springs Rd. Homicide investigators were originally called to the scene but now say they suspect no signs of foul play. Please no negative comments and don’t jump to conclusions. I would rather everyone offer a prayer to the family. Thank you. Authorities say they will not release the name of the victim. WMBF News will continue to follow this developing situation and pass along any pertinent information.